Ryan Necci (of Buffalo Gospel) – Interview | The Ark of Music – The best music in the world…you never knew existed. 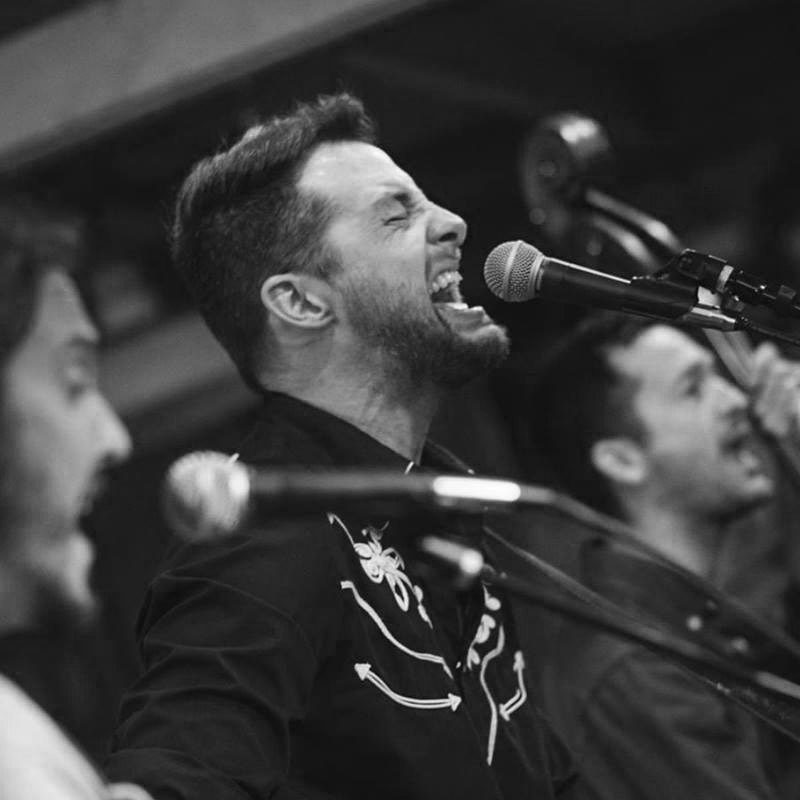 Below, you can listen to our interview with Ryan Necci of Milwaukee, WI’s country/Americana band, Buffalo Gospel, as well as music from their latest album, On The Last Bell. Check out our full music review of On The First Bell, HERE.